3D Basecamp 2014 is coming up next month, with a focus on SketchUp education for all ability levels. This is the place to fine-tune or improve your 3D Basecamp or SketchUp skills! 3D Basecamp 2014 will take place April 14th – 16th at the Vail Cascade Resort & Spa in Vail, Colorado. Attendees will learn everything from how to create construction drawings in SketchUp Pro to how to use SketchUp Make for 3D printing. 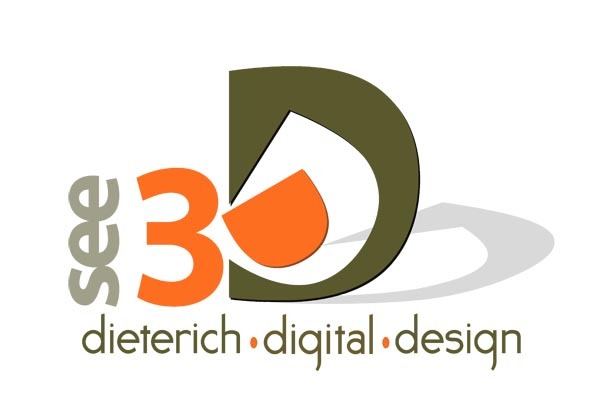 I am happy to be providing two presentations and an engaging workshop at 3D Basecamp 2014. My first presentation will be titled “Refining Your Interiors: Matching Textures from the Real World”. In the 45-minute presentation, you will learn how to alter the materials in SketchUp’s Paint Bucket, find other textures outside of the program, and work with manufacturers’ images to complete your real-world projects. Another presentation I’ll be doing at 3D Basecamp this year is “Refining Your Interiors: Customizing Components”. Since most interior design project budgets normally don’t allow from-scratch modeling of furniture and fixtures, you need a time-saving alternative. This presentation will demonstrate how to alter 3D Warehouse components to create an approximation of real-world pieces. Both of these presentations will relate to my workshop, “Editing Textures and Components for Interiors: Hands-On Workshop”. You’ll be able to use what you learned in my presentations and apply that knowledge hands-on! The workshop trains participants on creating and editing textures and components for real-world projects. This three-hour workshop will take place on Tuesday afternoon. I hope you’ll join me in one or all of these presentations and the workshop, since it will offer an excellent opportunity to apply some real-world techniques to your SketchUp skill set. Registration for the 3D Basecamp 2014 event is completely sold out, so this looks to be a really great event! See you there!